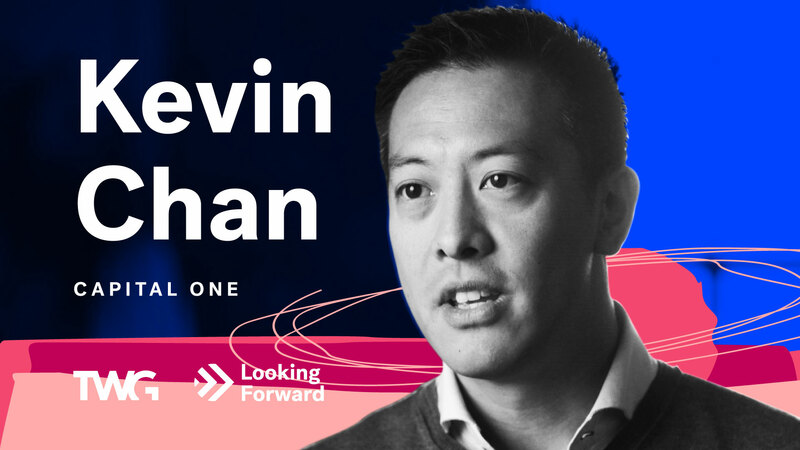 Kevin Chan leads the digital strategy and products group at Capital One Canada, a financial services company offering Canadians credit cards under the Capital One brand, as well as cards for retail partners including COSTCO and HBC. It’s no surprise to learn customer data is a guiding influence for Kevin’s team given his former role at Capital One was in data analytics. Want to learn more about our work in Fintech? Looking Forward: What’s next for Debit?